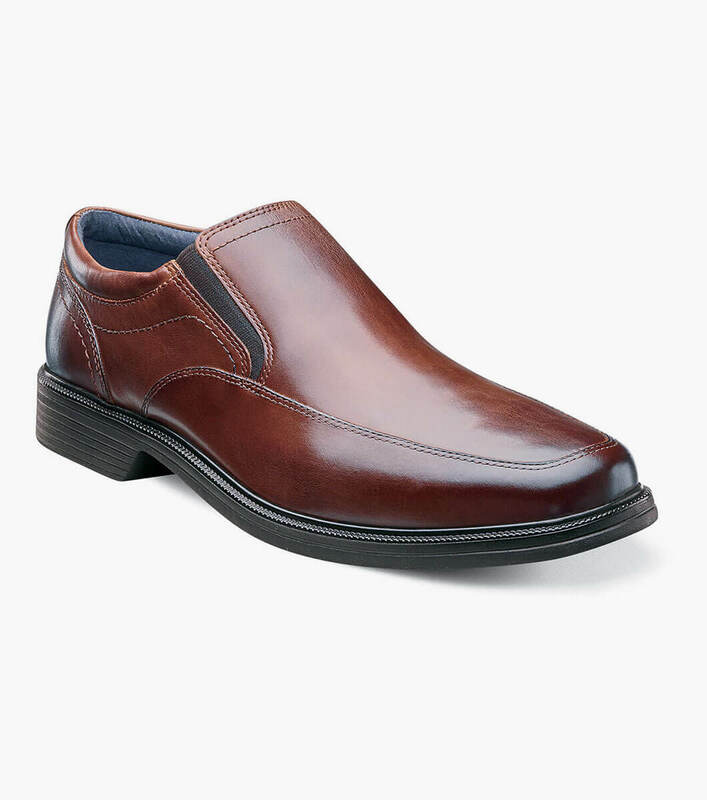 The Calgary is a moc toe slip-on. The linings are breathable Suedetec. The sole is lightweight EVA.